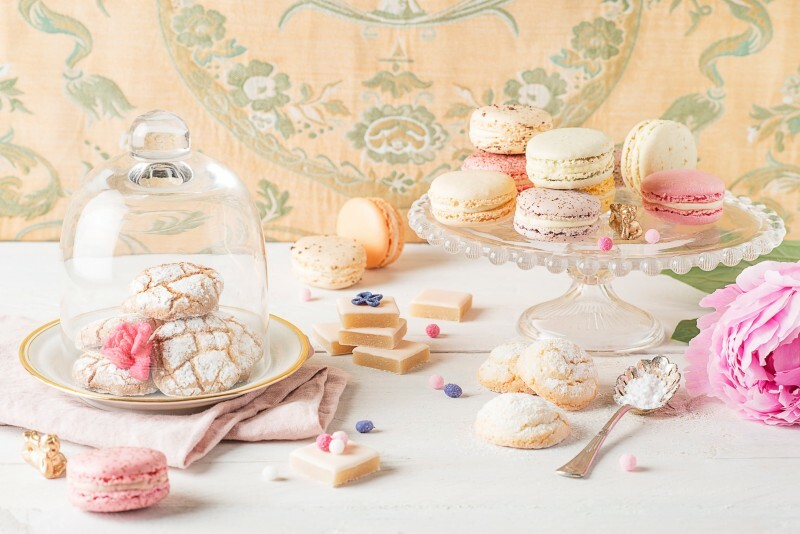 Louis XIV was a lover of candied fruit, while Marie-Antoinette had a penchant for macarons – What about you? What's your little weakness? The fascinating and passionate craftspeople of the city of Versailles await your visit to show off their skills – you won't be able to resist the temptation of tasting some of their special gourmet treats! Reason enough to visit Versailles, don't you think?